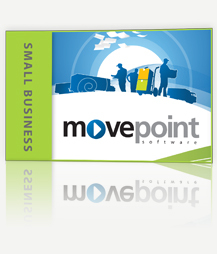 Our business development experts work hard with your staff to help you optimize your business and use MovePoint to the fullest. 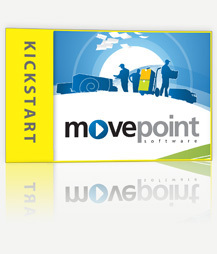 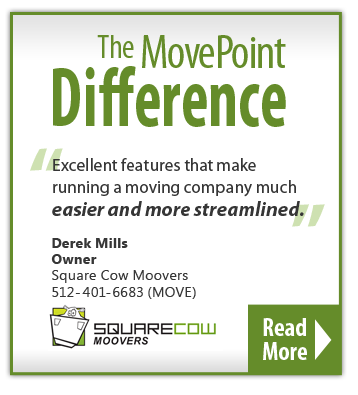 MovePoint was founded in 2003 by moving industry leaders who have grown multi-million dollar moving businesses from the ground up and we take that knowledge and pass it on to you, both in software and in advice. 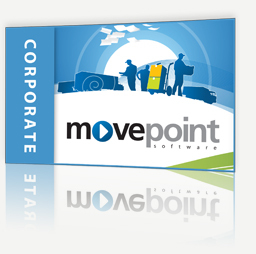 To make the software feature rich yet affordable for business still striving to reach multi-million dollar status we offer four different packages with just the right functionality for your business needs. 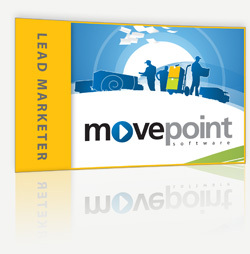 Automated Email Marketing and Management suite for your Online Internet Leads; make your moving.com and other online leads more efficient and more effective Basic Operations and Sales management suite; Quote jobs, track basic business metrics, manage your resources and move schedule From Sales to payroll and accounting; Helps run the majority of small businesses tasks needed by moving companies Total Package; Covers all the business needs adding in Storage, Claims and Online Lead Marketing.